Make sure you join us Thursday night for another award winning episode of Racing with Big Sweat 110 Nation Sports @9ET. This week we will be chatting with Street Stock driver Ethan Sims for the first half hour then Segue into the 2nd half with the hottest topics this in Motorsports. 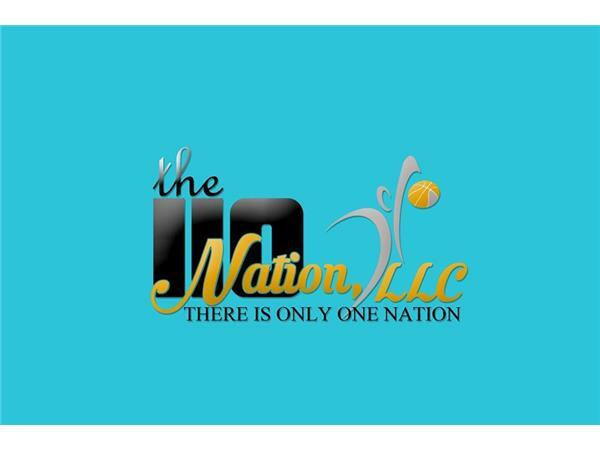 Join host Chris Creighton, cohost Craig Moore & of course our show producer Mr CJ Sports for the fastest race hour on internet radio at the only Nation of sports, The 110 Nation Sports. You can click the blue link below to follow show on blogtalkradio, or check out our Facebook page for the LIVE AUDIO FEED.